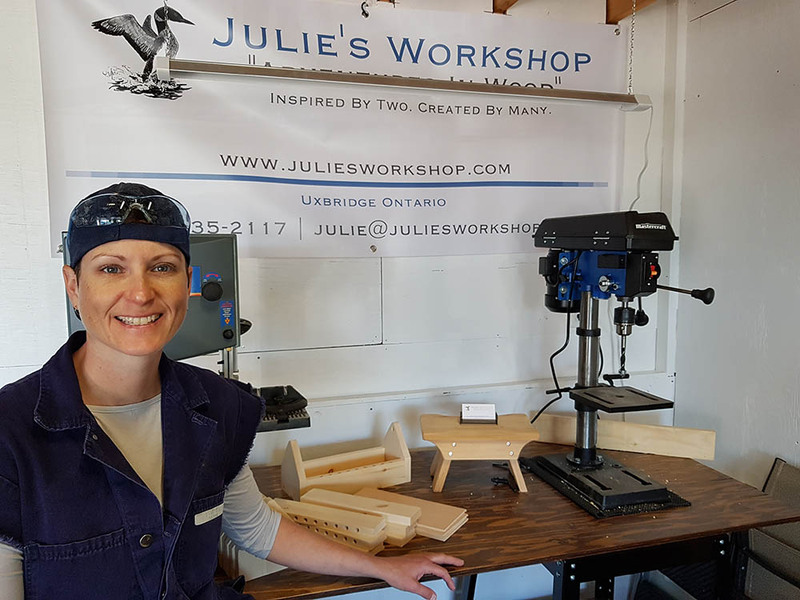 Julie's Workshop | Inspired by Two. Created by Many. Inspired by Two. Created by Many. Near and far young children carry stools handcrafted by Julie to inch themselves up a wee bit higher. Too reach for their toy, brush their teeth and help in the kitchen with baking, cooking and creating. 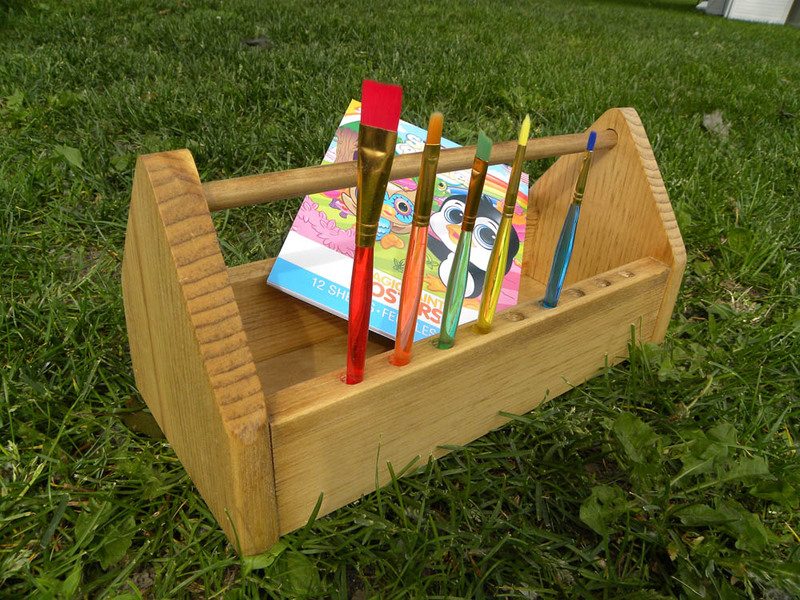 With their trusty stool at their side they grow evermore inspired! 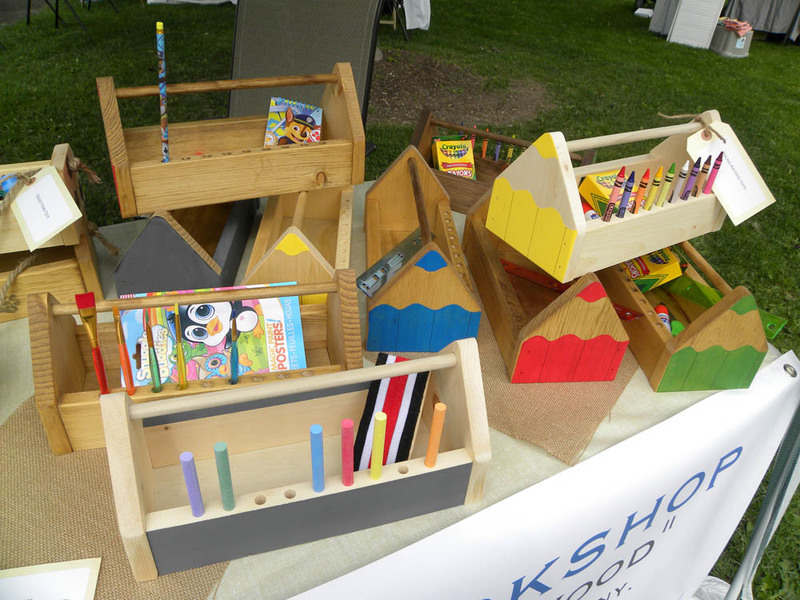 Julie’s Workshop evolved from the creative work of her parents. Please use this form to contact Julie with your inquiry. 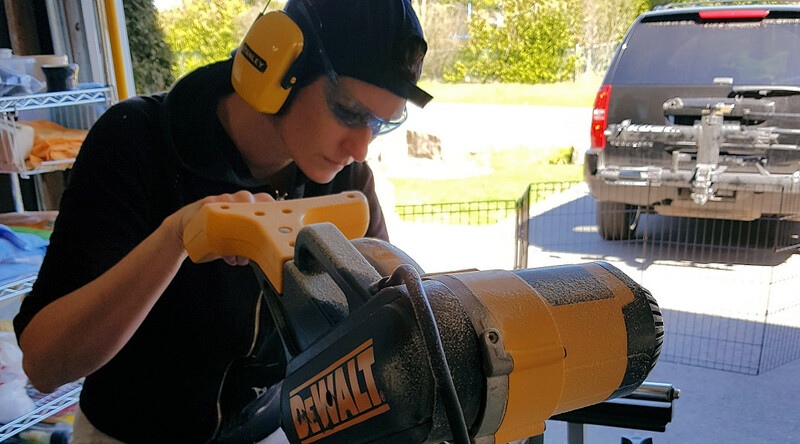 Inspired by her Mom and Dad, Julie’s woodwork projects centre around a stool making adventure that started many years ago. 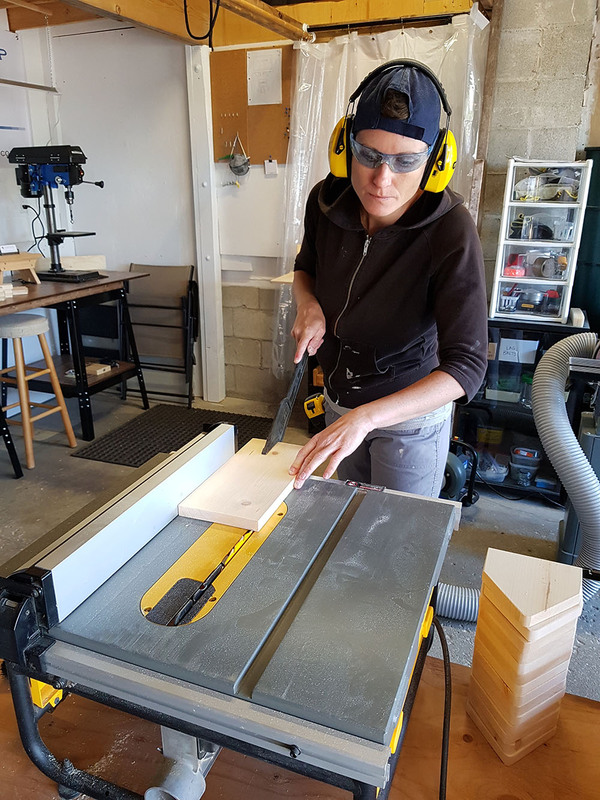 This is the first stool Julie made 3 years ago and sparked the idea to pick up where her mom and dad left off – making custom stools. 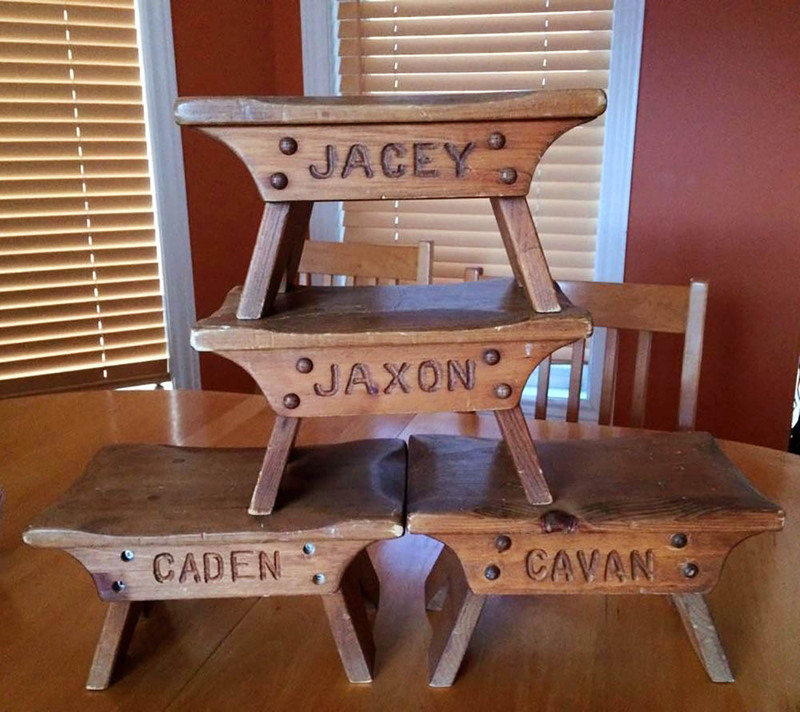 These are some of the original stools Julie’s mom and dad made; Julie’s inspiration. 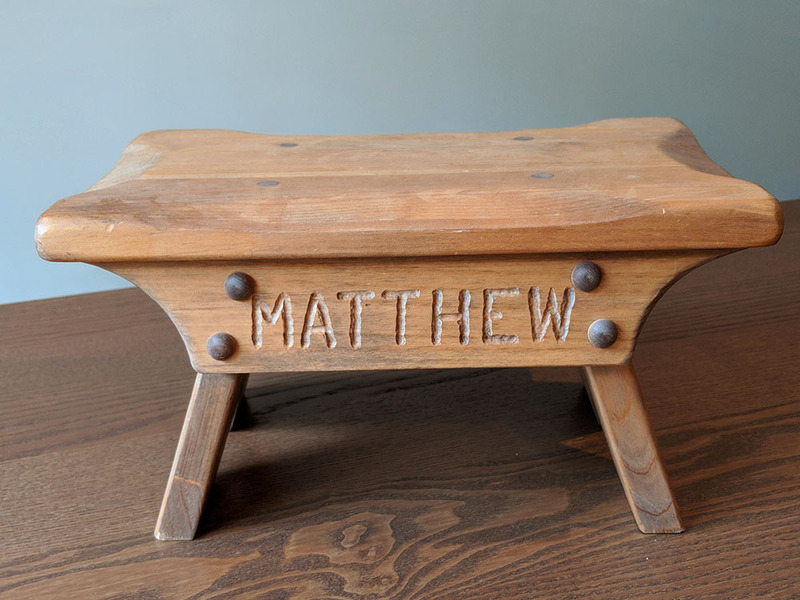 Custom wood stools personalized for your little loved-ones. 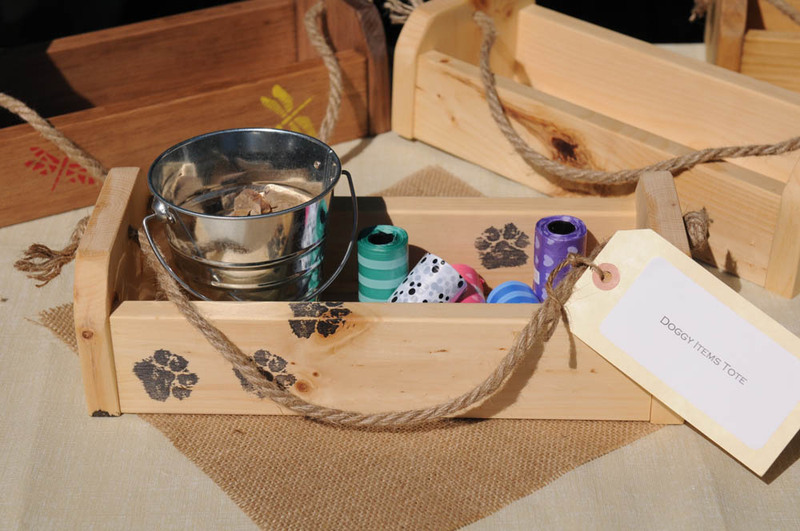 Julie’s decorative pine boxes are useful, fun and can be customized and/or personalized to suit your decor, organizing needs and for pet lovers! Julie is happy to make one just for you! 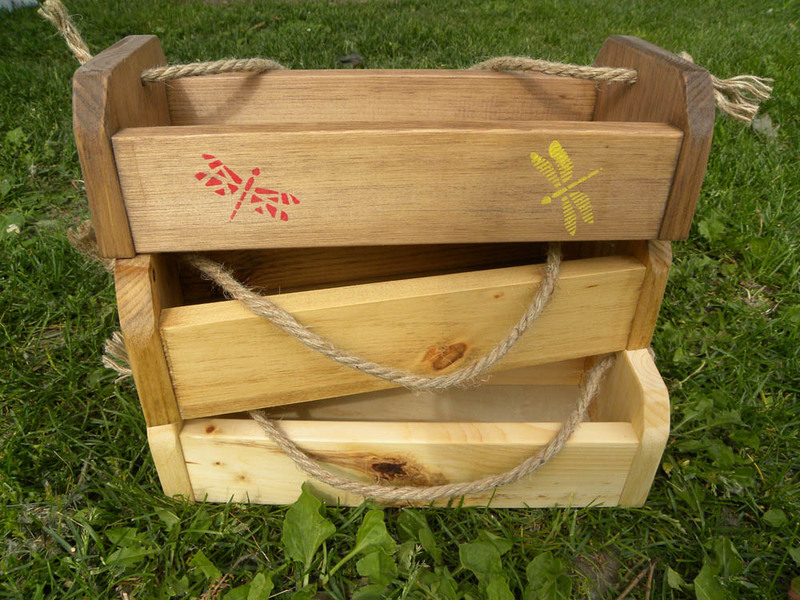 Julie’s decorative pine boxes are useful decorative items to use with your imagination! 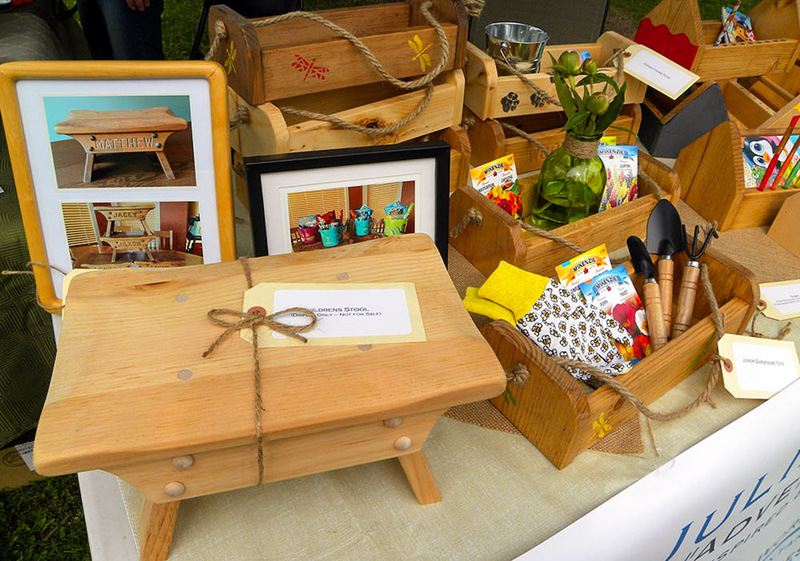 Julie’s decorative pine boxes can be used for general items, making beautiful and practical items! 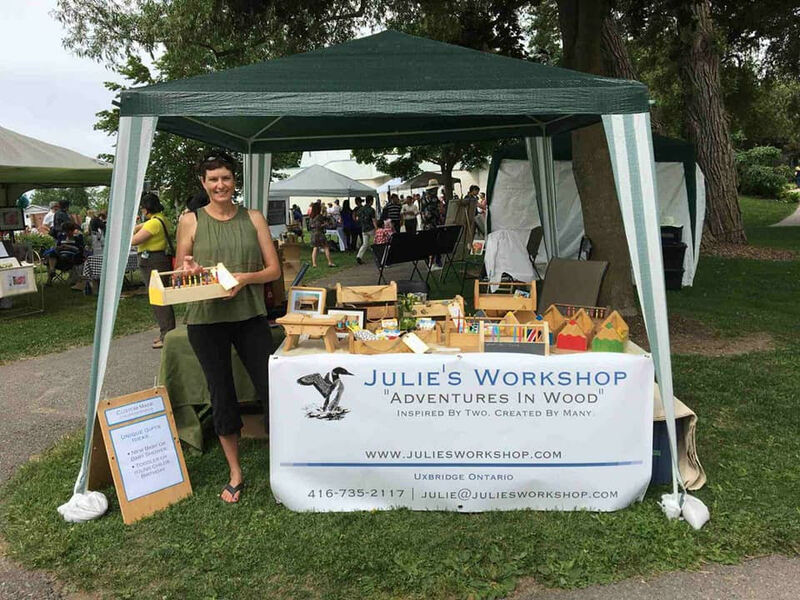 Julie created her own workshop! 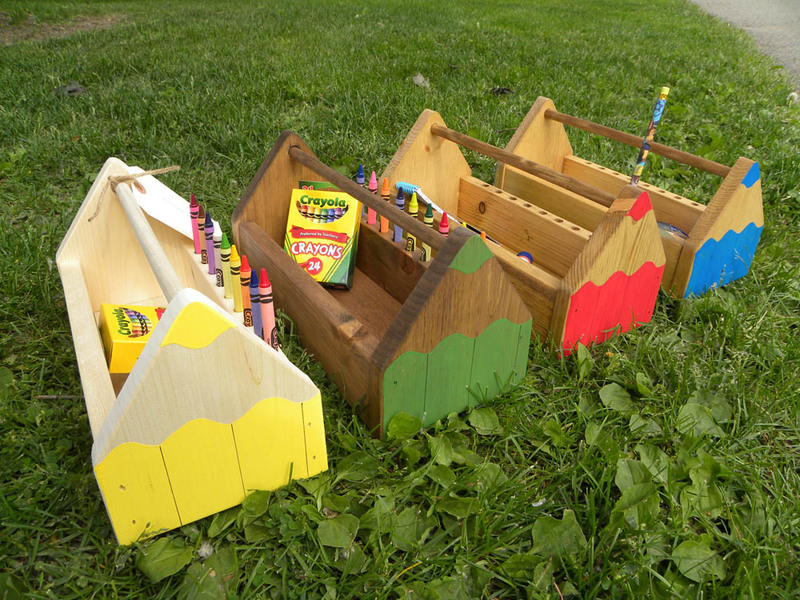 WE ARE AVAILABLE ANYTIME TO TALK ABOUT YOUR CUSTOM ORDER! 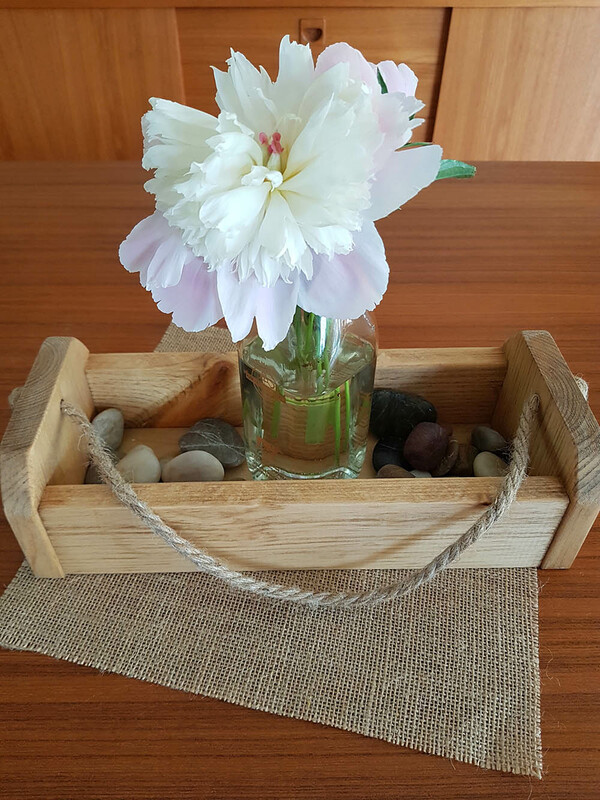 Customizing and personalizing is what we do best at Julie’s Workshop!